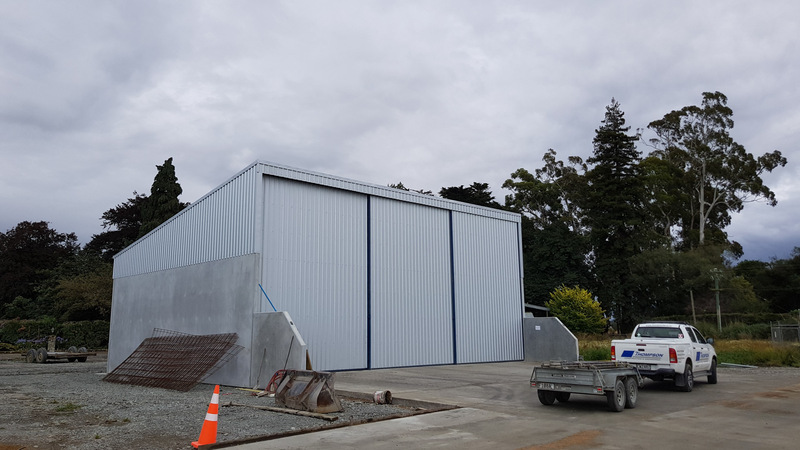 Due to popularity of this design, we built the second 180m² bunkerstore which is split into three bays, constructed with robust 175mm thick precast panels built for durability. 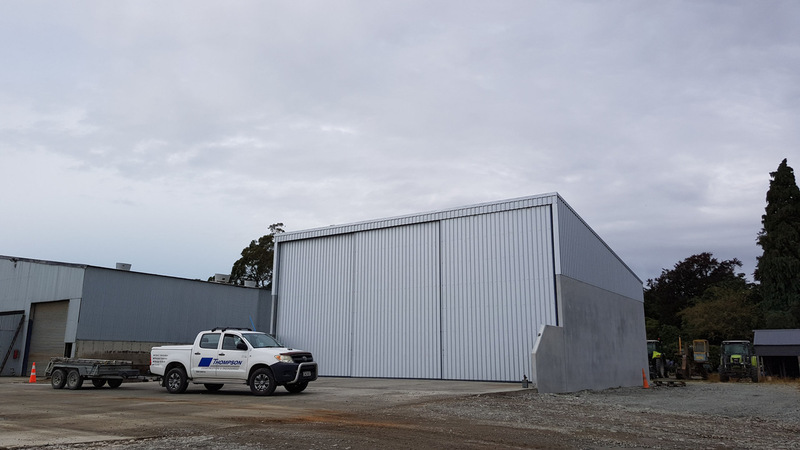 Seven-metre high sliding doors along the front of the bunker allows for a clear opening and maximum clearance for trucks tipping. 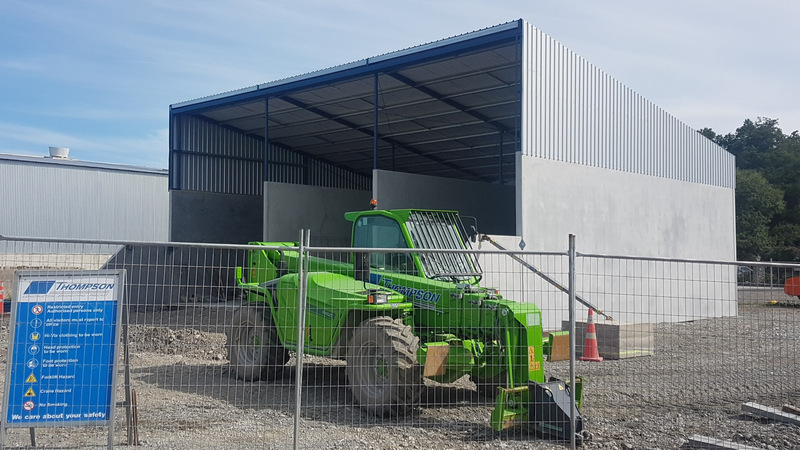 A specific requirement from the owner was to avoid bottom sliding door tracks thereby removing the risk of damage from the loader buckets scooping product from the floor.